Smith Bonds & Surety is a bonding and bail bond agency, based out of Toledo, OH since 1989. 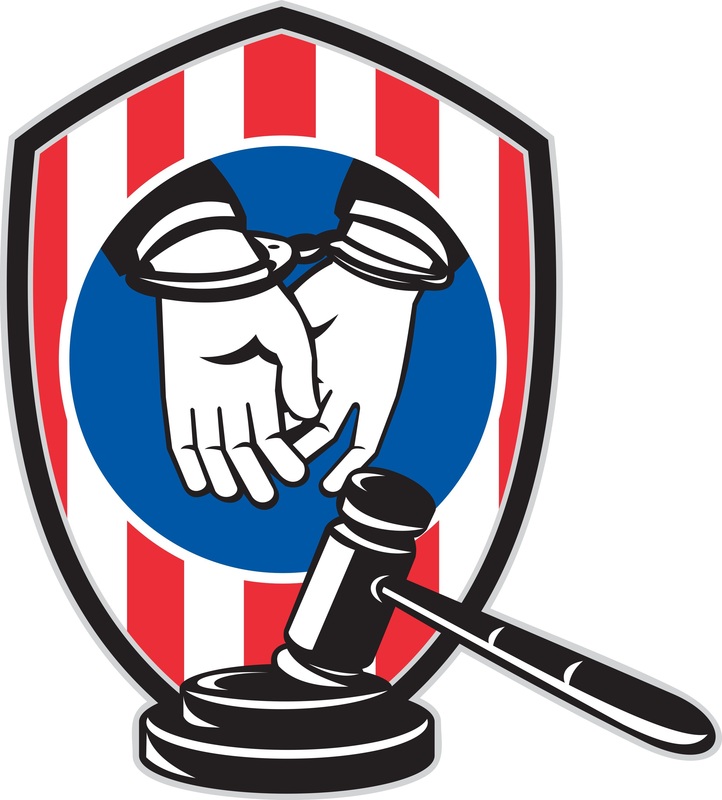 We specialize in bond services and court ordered bonds including bail bonds, guardianship, probate, performance, bid bonds, employee dishonesty, junk, and any other type of contract bond. We also pride ourselves as an insurance education provider/educator for the States of Ohio, Indiana, and soon Michigan. Recently, we have begun training agencies across the nation on state laws, national laws, case laws, and behaving in a professional and ethical manner. In the Bail Bond Industry, we are a Managing General Agency through Roche Surety based out of Tampa, FL. Through Roche Surety, we hire & train agents and agencies through out Michigan, Indiana, and Ohio. For the other types of bonds, we are an underwriter for CNA Surety, Traveler's Insurance, and Universal. We strive to find the right company to fit the needs of our clients. The owner, Mary Frances Smith, holds a degree in Paralegal studies from Ashworth College and licenses in Ohio Surety Bail, Property & Casualty, Health & Life, Variable Annuities, and a nonresident bail license in Michigan. Mrs. Smith has worked tirelessly at preserving the industry through speeches to judges and clerk of courts associations, teaching CLE's in bail, as well as maintaining her role as the Secretary of the OBAA (Ohio Bail Agents Association). It is Smith Bonds & Surety's belief that heart-felt and passionate customer service along with sustaining a good professional reputation with courts and attorneys will make a better industry, agency, and agent. We fight hard to uphold not just the industry, but our clients rights.